Cue Hedwig’s Theme because we’re back in the Harry Potter world, muggles! I’ve been meaning to get this done for some time, but would always forget an ingredient or two, bumping this up another week. How appropriate that it’s finally done the week of Halloween. Some might even say … spooky? No? OK, I’m not big on spooky stuff and vastly prefer the autumny side of the holiday, but I do love Harry Potter. After all, we wouldn’t be here sharing our love of vegan food if it weren’t for Ron Weasley (Haters, to the side, please). I love the idea of pumpkin juice because it calls to mind apple cider, warm and sweet spices and another use for my darling pumpkin. Actually, consider this the week of pumpkin because we’re bringing out the big wands (get it?) for a slew of new pumpkin recipes! 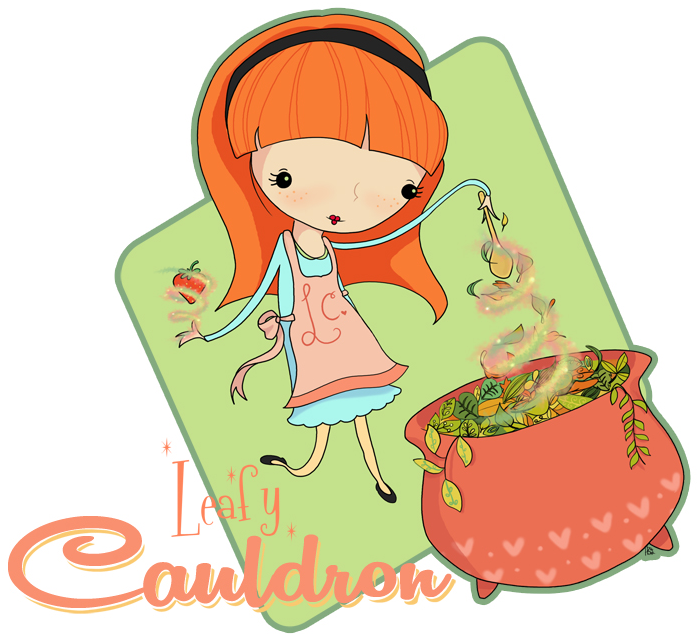 I wonder if Mrs. Weasley makes homemade pumpkin juice? In a saucepan, over medium heat, thoroughly whisk the pumpkin puree into the apple cider. Add the spices and bring to a near boil. Reduce the heat and allow the juice to simmer for about 15 minutes, removing the star anise about half way into that time (It’s a little strong, I find). Using a fine mesh strainer, strain out the spices. Serve hot, or put in an airtight container and refrigerate to serve cold.